If you have any questions either complete the form below or scroll down to see a list of our headquarter locations and phone numbers. To see a complete list of all Goodwill facilities click here. 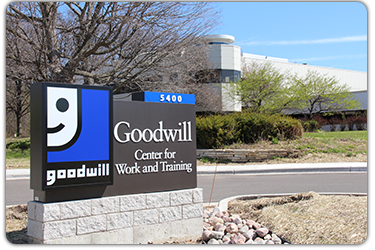 To locate the Goodwill Store & Donation Center near you click here.